It’s been a very long time since I read this, but I remember the snooping around someone’s diary feeling you speak of so well. Thank you Ana. The first time I read this book, many years ago, I remember feeling like I was reading some story of a crazy-woman :)) I read it again last year and it was like I was reading another book; it was not at all how I remembered it to be. 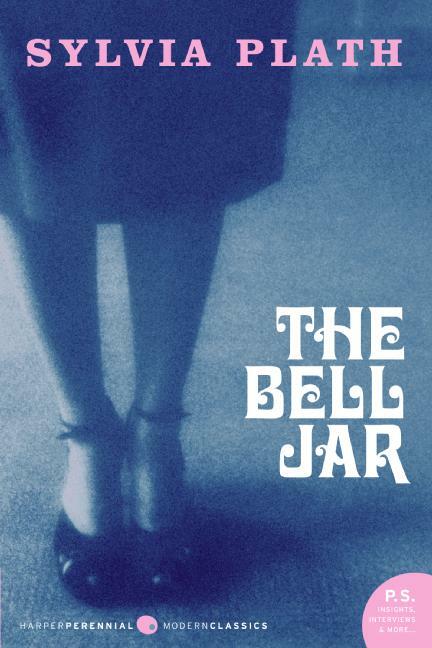 A very dark yet captivating novel which is exactly what you’d expect of Plath. 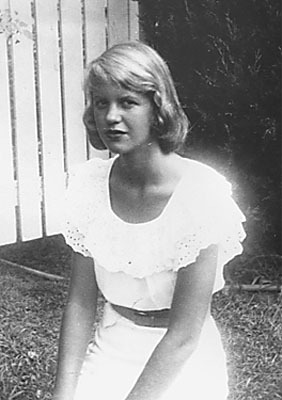 Big Plath fan here. I can’t help but wonder, if she hadn’t died, what kind of searing fiction she would have gone on to write. I know what you mean, I wonder that myself… Event tough she only wrote one novel, I think it gives you an idea about the brilliant novelist she would have been.. Her essays were pretty amazing too. Great review, you give a thoughtful vision of the book. I read it a while back and I remember the feeling you describe: I was with her in this, wanting her to heal and go on with a happy life. As a woman, I side with her against the crushing yoke of a society that wanted women at home with a husband and children. PS: I love your Little Prince gravatar. I’ve read it again this summer and I had forgotten how great and peaceful it is. Thank you Emma, I’m glad you liked the review 🙂 Plath knows how to make us care for her main character, doesn’t she? I read this book at the beginning of the year as part of my Mental Illness Advocacy reading challenge, and I had very mixed emotions about it. I can’t really say I enjoyed it but not because it wasn’t well written or that it didn’t touch me, but because I found it to be a very difficult subject to read about. At the end though I found it was a very worth while read. I read this book last year and was incredibly moved by it. There is a sentence at the end of the book that made me feel very sad, because it was almost like Plath predicted her own death.